Once considered the poor cousin to Seville, Malaga now stands as one of the most popular destinations in Spain’s Costa Del Sol. With its array of quirky museums, pedestrianised centre, innovative restaurants and stylish hotels, you’re sure to find what you want in this beautiful city. A new popular location is the arty Soho district, which brings a bohemian edge to the city. The cultural rebirth of the city came about when the Picasso Museum opened in 2003. With over 30 museums, Malaga has more than any other city in Andalucia. It really is a hub of culture. Learn the extensive history of the city through its wine at the Wine Museum, or its social history and customs from the collection of 19th-century paintings at the new Carmen Thyssen museum. See famous local personalities from Malaga, such as the painter Felix Revello del Toro, at many of its attractions. For more art and design delights, you can visit museums of contemporary art, archaeology or glass, while fashion is also covered, together with cars, at a range of exhibitions across the city. To really make your trip special, you’ll want to be sure that you get some top accommodation. 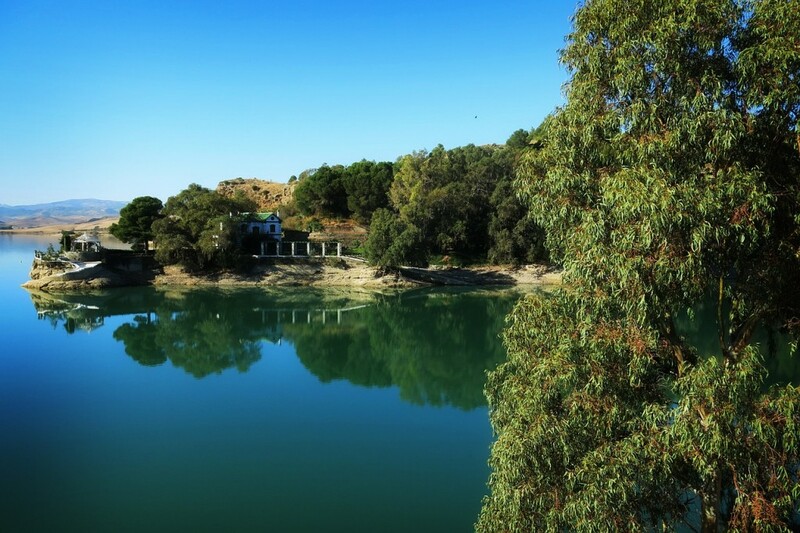 Villa Padierna Thermas Hotel is based in the heart of the Guadalhorce Valley. Surrounded by natural parks, this area is a paradise away from the hustle and bustle of the city. 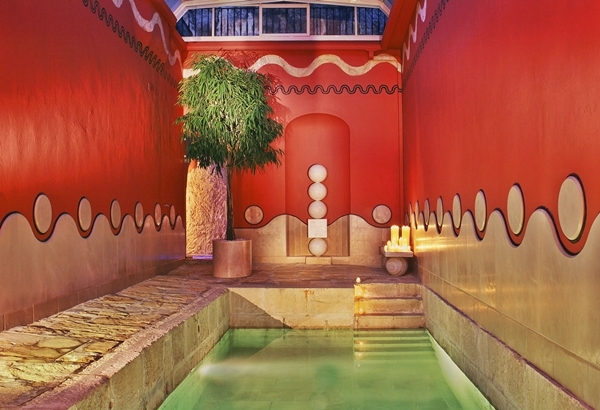 Considered reminiscent of a Tuscan Palace, the Villa Padierna Thermas Hotel provides a selection of unique on-site experiences. These include the Los Flamingos Golf Club with three 18-hole golf courses, a luxury spa with 11 exclusive treatment rooms and eight steam rooms, four restaurants and a private beach. The nine luxury villas share a private swimming pool and look out over the Mediterranean, while the main hotel offers 130 rooms. The weather in Malaga during the winter is very much sought after by us Brits, with temperatures generally between 15 and 20 degrees and very little rain. So if you’re looking for some winter sun, get booking now for that perfect break.